Bears still question the extent to which BlackBerry Ltd’s (NYSE: BB ) QNX operating system will be used in autonomous cars. But QNX’s superior security credentials, along with history and common sense, indicate the operating system will be deployed in a majority of autonomous vehicles. As a result, the outlook for BlackBerry and BB stock remains quite positive. As I noted in a previous article, Chen has said that, “Blackberry’s Hypervisor 2.0 system lowers the risk of security breaches by separating the infotainment portion of the chip that powers the vehicle from the digital instrument section of the chip.” In other words, even if hackers penetrate the infotainment system, they won’t be able to attack core functions. Also importantly, BlackBerry has incorporated elements of its Certicom security technology into QNX. 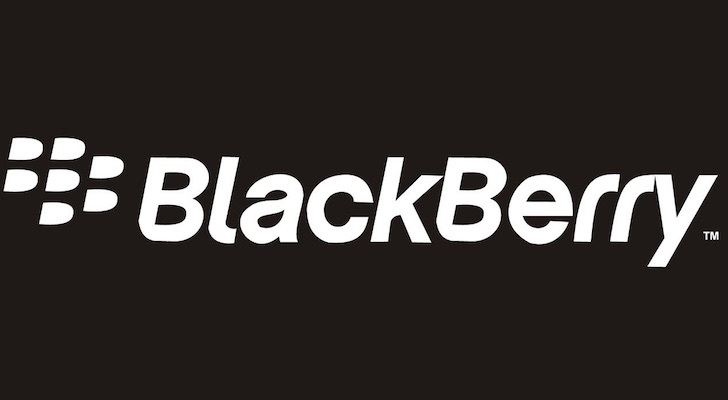 Many government institutions and banks, including the Department of Defense, the Department of Treasury, the Department of Justice, NATO, Deutsche Bank AG (USA) (NYSE:DB), and Austria National Bank, are relying on BlackBerry’s security technology to protect their secrets and their customers’ secrets. Additionally, Gartner Inc (NYSE:IT) has recognized BlackBerry as a leader in mobile protection. This security edge is a tremendous advantage for BB stock. No other operating system expected to be used in autonomous vehicles has anywhere near QNX’s level of security. Specifically, there is no suggestion anywhere that Linux, Android Auto, or Intel Corporation‘s (NASDAQ:INTC) VxWorks uses top-notch, highly respected, award-winning security technologies or separates different components of the operating system the way QNX does. Furthermore, history has indicated that computer hackers can significantly damage computers. The WannaCry virus, released in May 2017, “brought computer systems from Russia to China to the U.K. and the U.S. to their knees, locking people out of their data,” according to Cnet, while recently discovered CPU vulnerabilities are expected to trigger a decrease in the performance of PCs around the world. If PCs stop working, the worst-case scenario may be that little or no work gets done for a few days. Alternatively, companies may have to buy new or different PCs, which aren’t that expensive. But if autonomous vehicles malfunction, people could die in car accidents. This could create huge tragedies, as well as massive financial liabilities and panic on roadways. And autonomous vehicles will be very costly, making it very hard to replace them. It’s clear that QNX’s security is superior to that of its competitors. And it’s equally obvious that protecting autonomous cars from hackers is absolutely critical. As a result, it’s clear that a majority of autonomous vehicles will utilize QNX. Investors should buy BlackBerry stock, as the company’s QNX operating system is poised to be used in nearly all autonomous vehicles, significantly improving its financial results and boosting BlackBerry stock. As of this writing, Larry Ramer owned shares of BlackBerry stock. Article printed from InvestorPlace Media, https://investorplace.com/2018/01/security-drives-blackberry-ltd-bb-stock-success-autonomous-cars/.